Lovely community with new construction homes . In this section of the community lawn care is included in the Providence Island Assoc. fee. This is a very quaint section of QH built around the marsh. Builders are available to talk to if you are looking to either downsize, upsize or want a lock and go homesite. Several properties have private Casitas or separate guest suites. 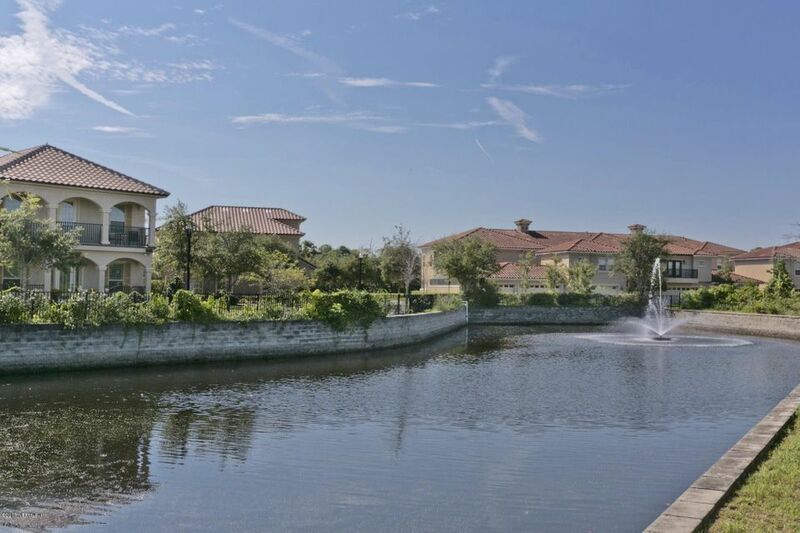 Great concept and marsh view in a gated community.